As if it isn’t bad enough that there is no science to support the reported brain abnormality, ADHD, further proof has recently been made public that reveals the bogus research used to sell dangerous and even life-threatening ADHD drugs. A recent study lead by researchers from Boston Children’s Hospital, the Department of Pediatrics at Harvard Medical School and several other institutions, concludes that the clinical trials for drugs approved as “treatment” for ADHD were not designed to assess adverse events or long-term safety and efficacy. 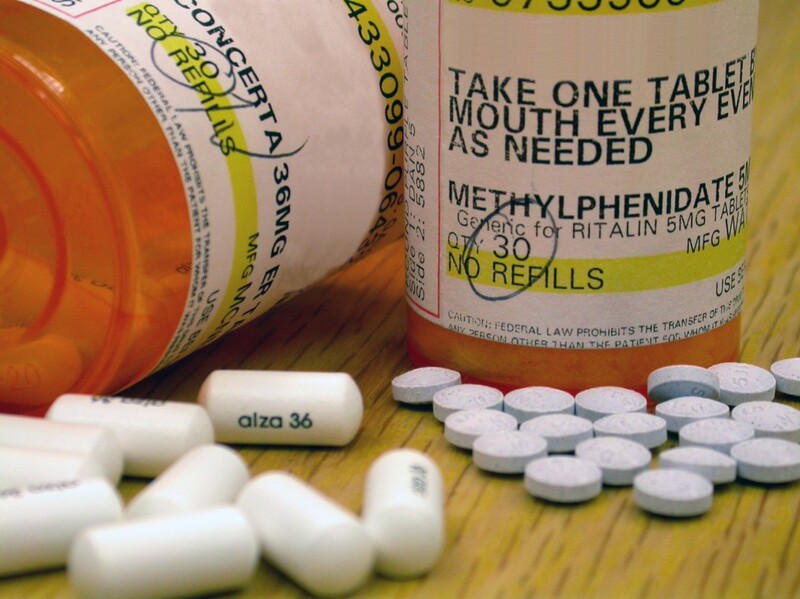 Literally millions of children have been prescribed ADHD drug “treatments” with virtually little to no understanding of the long-term safety or efficacy of the drugs. According to the information given in the study, two thirds of the 6.4 million American children (including 10,000 toddlers) diagnosed with the alleged ADHD are nothing short of a fraudulent life-threatening drug experiment. Other known serious, even life-threatening effects of these ADHD “treatments” include: abnormal heart rate/rhythm, depression, hallucinations, homicidal ideation, insomnia, irritability, hostility, mania/psychosis, seizures, stunted growth, stroke and sudden death to name a few. This information has been known for years. 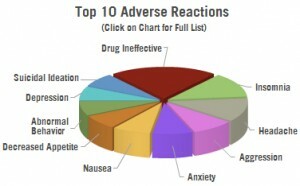 There are 44 drug regulatory agency warnings issued by eight countries, warning that ADHD drugs/stimulants cause harmful side effects and the Food and Drug Administration’s (FDA) Adverse Event Reporting System (MedWatch) reveals more than 17,000 adverse reactions connected to ADHD drugs between 2004-2012. 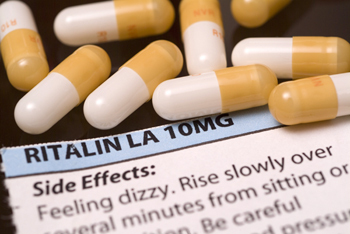 The study of clinical trial data for all approved ADHD drugs is important for two simple reasons. First, it is an admission that there is no medical or scientific proof that ADHD drugs are effective or safe. Secondly there is abundant evidence to prove that these drugs are dangerous, with 44 international drug regulatory agency warnings citing serious and even life-threatening side effects. And lastly, but most importantly, there is not now, nor has there ever been, any medical or scientific test to show that any child diagnosed “ADHD” is suffering from a medical condition requiring drugs to “treat” it. Kelly Patricia O’Meara is an award-winning former investigative reporter for the Washington Times’ Insight Magazine, penning dozens of articles exposing the fraud of psychiatric diagnosis and the dangers of the psychiatric drugs—including her ground-breaking 1999 cover story, “Guns & Doses,” exposing the link between psychiatric drugs and acts of senseless violence. She is also the author of the highly acclaimed book, Psyched Out: How Psychiatry Sells Mental Illness and Pushes Pills that Kill. Prior to working as an investigative journalist, O’Meara spent sixteen years on Capitol Hill as a congressional staffer to four Members of Congress. She holds a B.S. in Political Science from the University of Maryland.